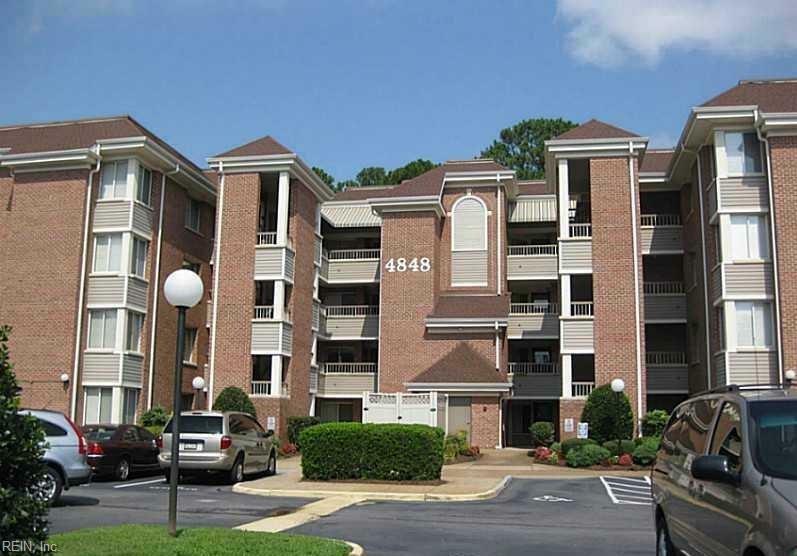 4848 Kempsville Greens Pw #201, Virginia Beach, VA 23462 (#10243888) :: Abbitt Realty Co.
A unit this size almost never comes up for sale! 3 bedroom unit overlooking the Kempsville Greens Golf Course. Beautifully remodeled condo with gourmet kitchen, new flooring throughout, and renovated bathrooms. Relax in the spacious sun room. Close to interstates, Town Center with wonderful restaurants and shopping. This one won't last!